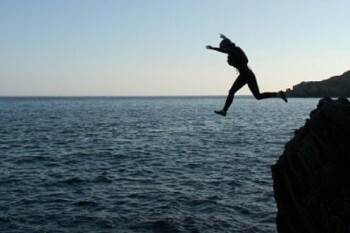 Every wave is different, you have to adjust and go with it, whatever way it comes at you. Just like life. If you’ve been thinking about it do not hesitate any longer. 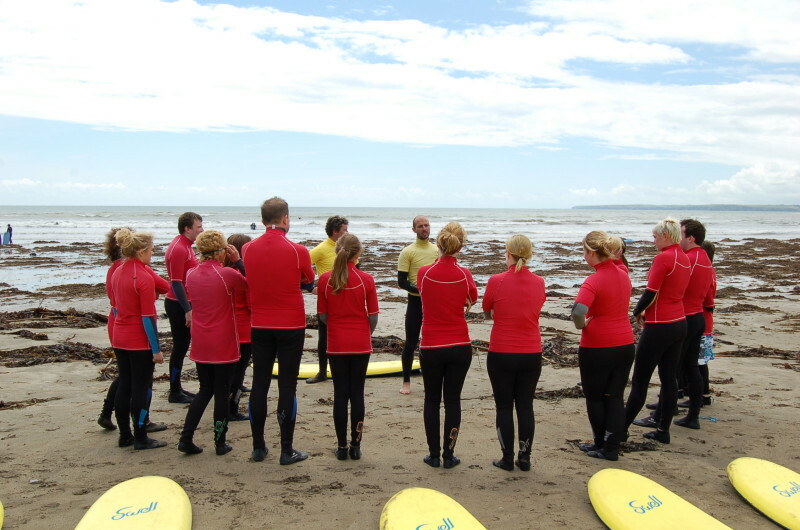 Come learn how to surf from professional instructors that will ensure that you have a positive and memorable experience. 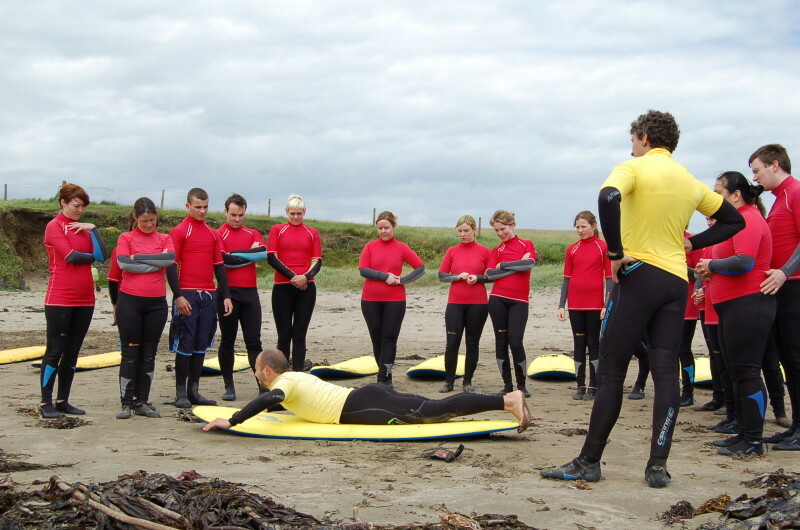 The surfboards we use for beginners lessons are long foamboards. 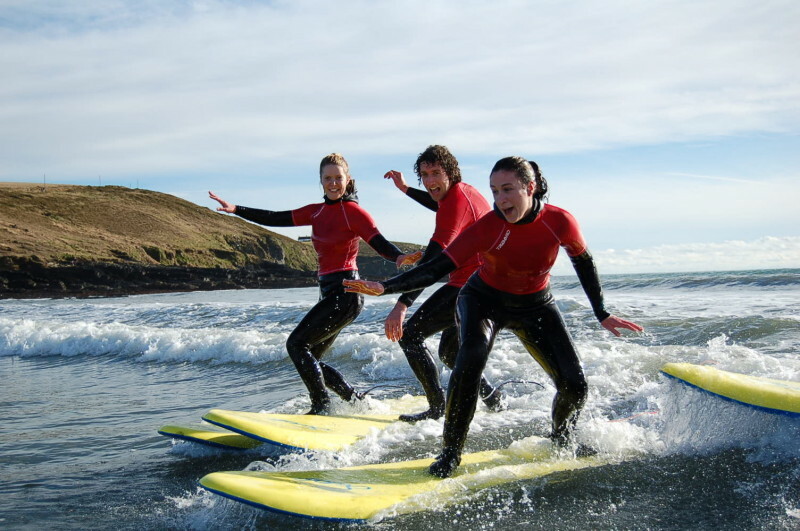 The length and buoyancy of the boards give you the best possible chance to develop your surfing skills.